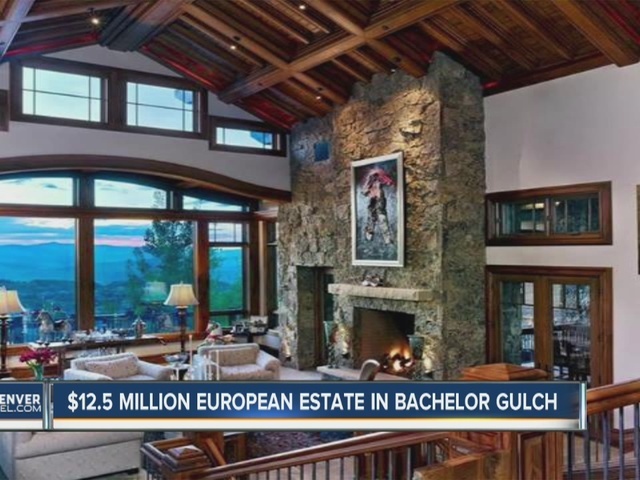 Behind the gates of Bachelor Gulch, near Beaver Creek and Vail, is a European-style estate. 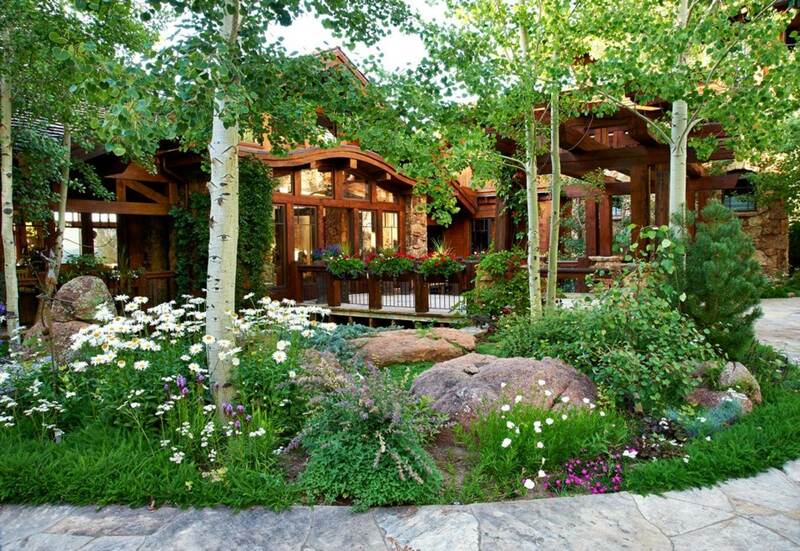 Come inside and take a look around this 10,000-square-foot home. 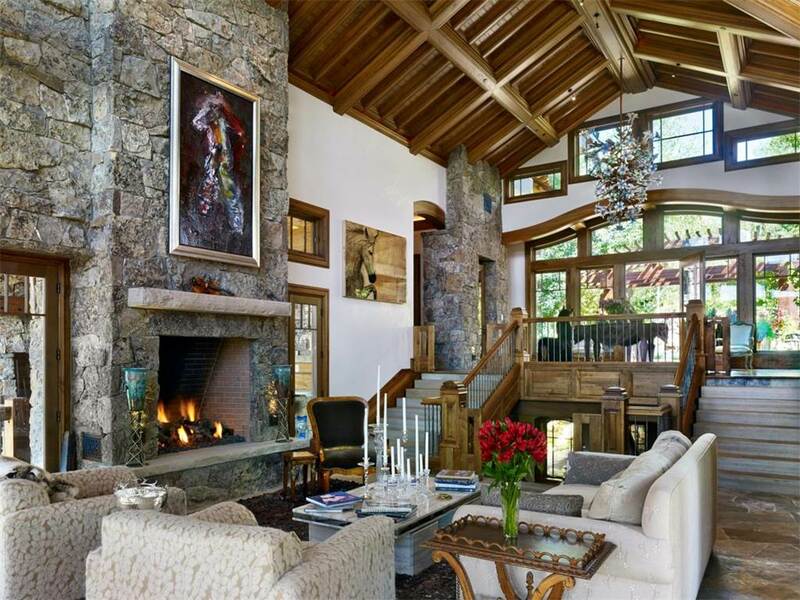 The great room features soaring ceilings, a fireplace and plenty of space. 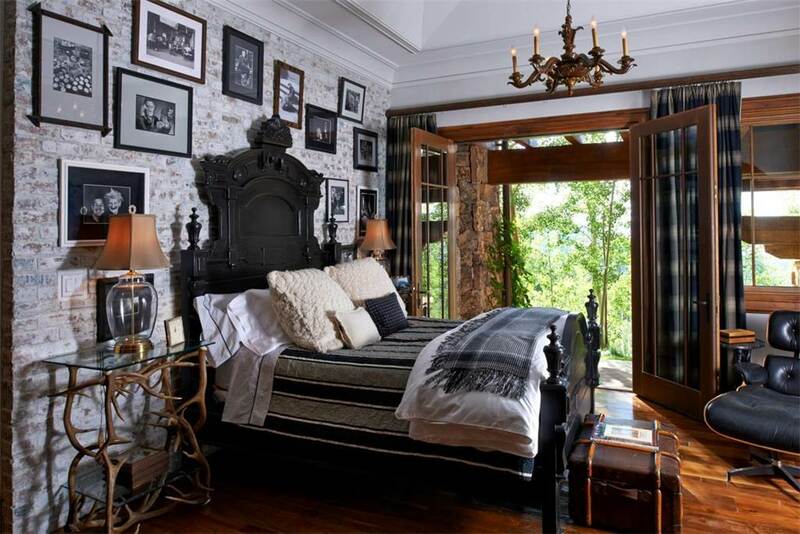 Here's another picture of the room with the majestic mountain views. 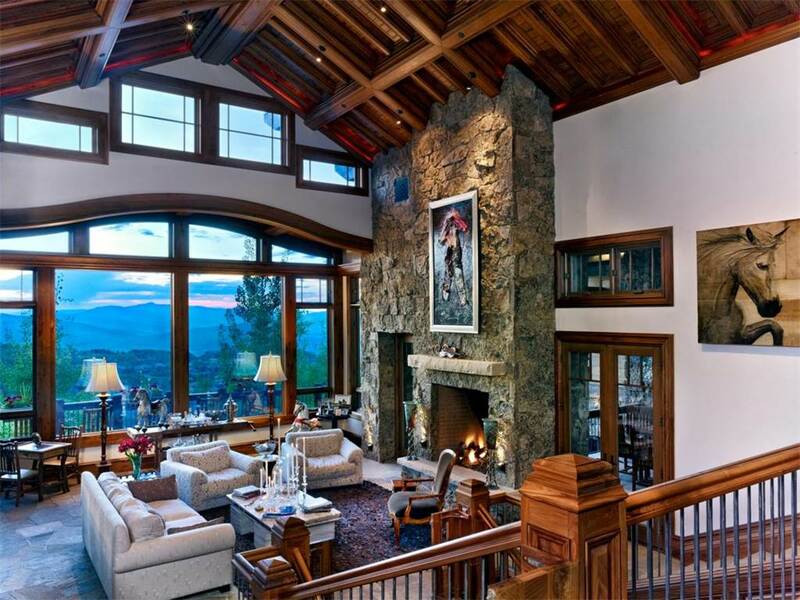 Just up a few stairs is a dining room, another fireplace and more incredible views outside. 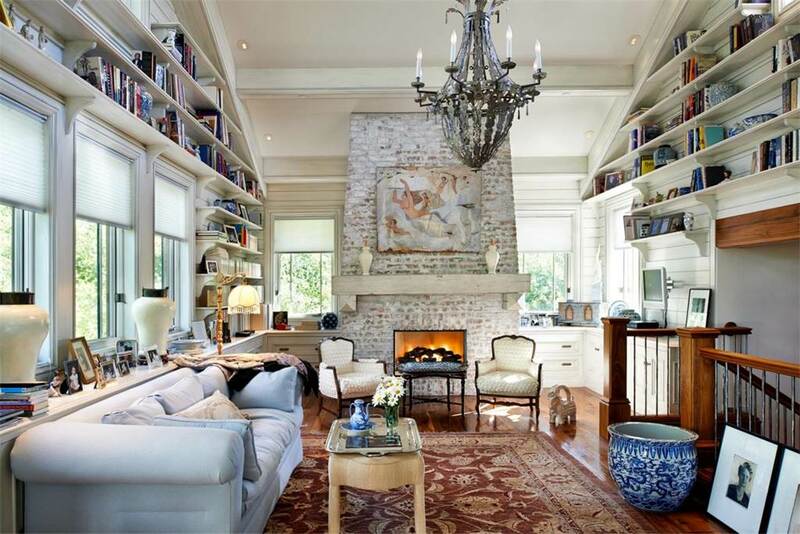 And while this may look like your typical sitting room, look at the walls. 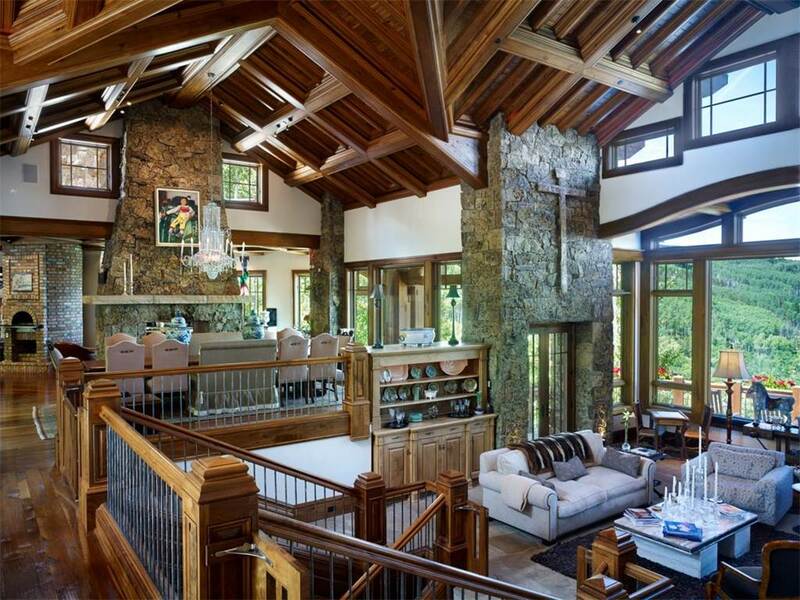 This is actually a library. 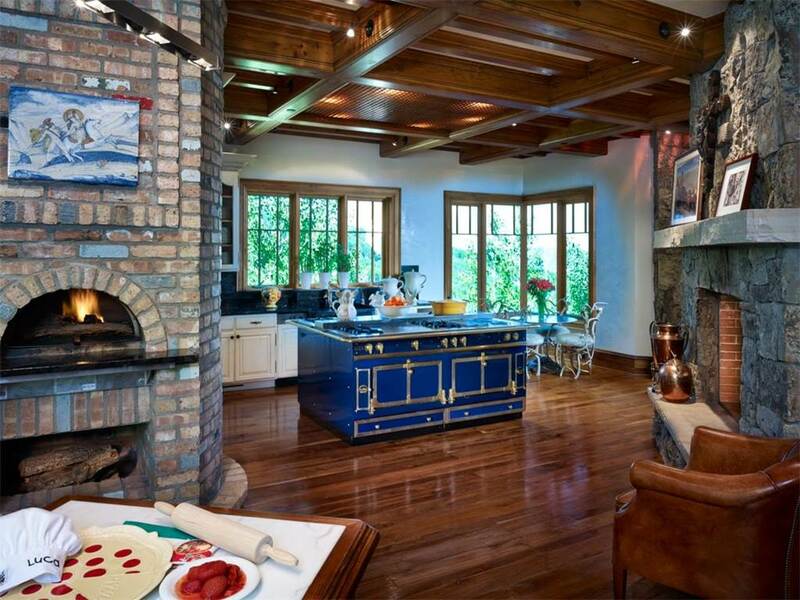 The home has seven bedrooms, six full baths and four partial baths. 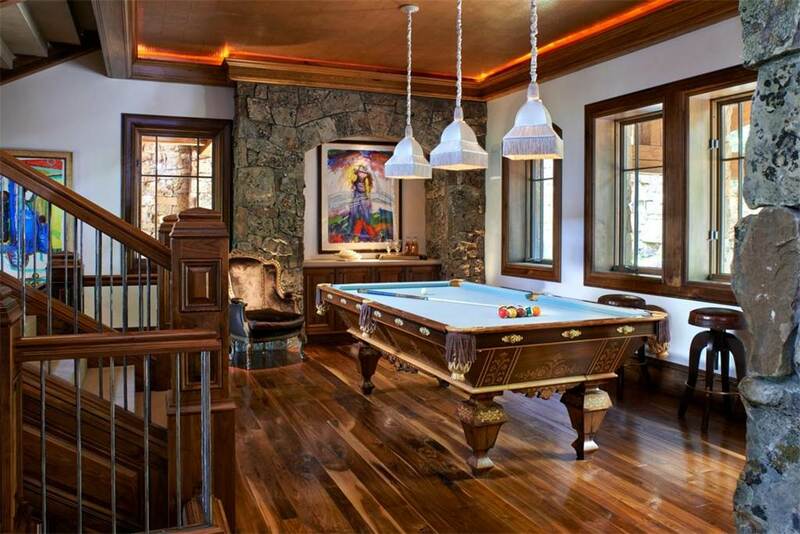 If you like to entertain friends, or just your family, there's a theater room, massage/pilates room and this billiards room. 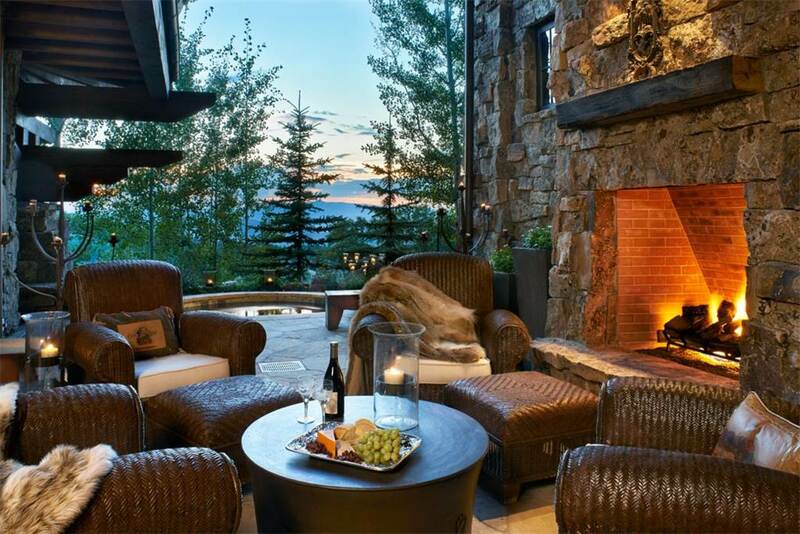 The estate features over 2,800 square feet of heated terraces, grottos and roof-top patio. 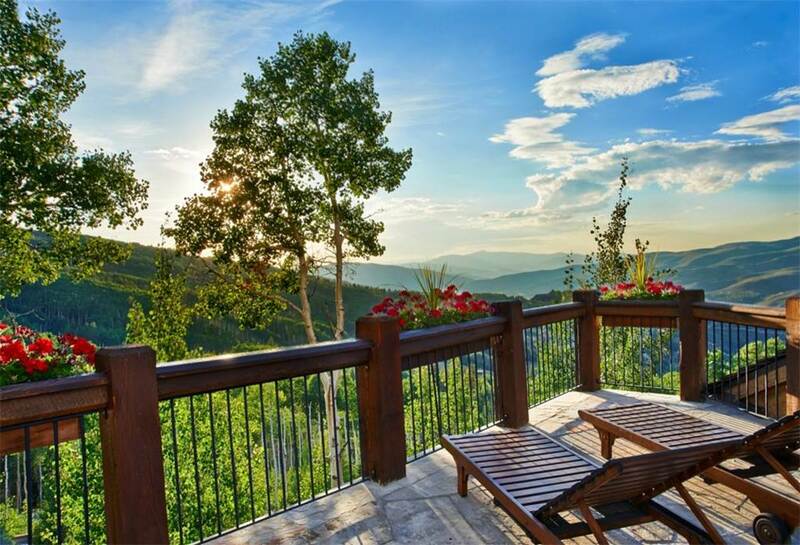 Learn more about this $12.5 million Bachelor Gulch home on the LIV Sotheby's International Realty website . 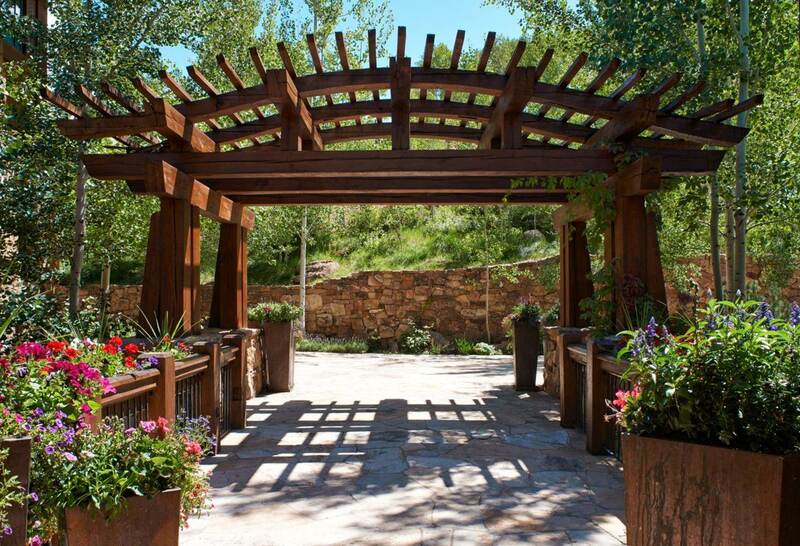 Thank you to LIV Sotheby's for sharing these photos with us.